Hollywood Museum & Marilyn Monroe. Jamie had to work and her college roommate Alison came into town for a long weekend. I took Alison around — to The Getty, where we looked at the bronze exhibit with another RISD alum… to Beverly Hills, where we looked at shoes on Rodeo Drive…and lunch at Neiman-Marcus before we went to the beach…. 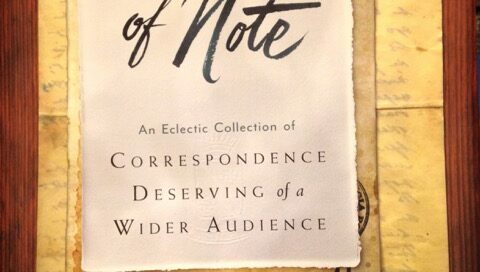 Toastmasters and the letter that “outed” me. 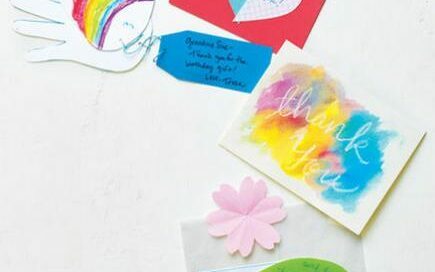 “Real Simple” gives tips on why “Thank You” notes are important for kids. The Getty & RISD’s best.